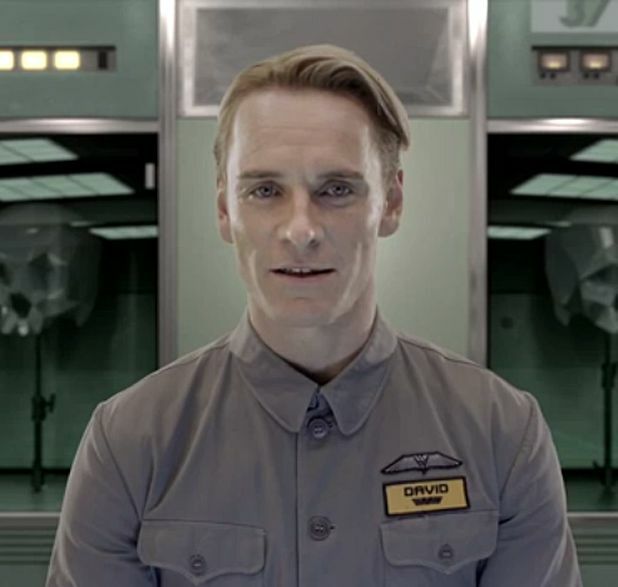 Following on from their previous viral clip - a futuristic TED talk delivered by Weyland Industries founder Peter Weyland (Guy Pearce) - the folks behind Prometheus have delivered this clip of Michael Fassbender in character as David, a robot built by the company. The clip seems to be appealing to potential buyers - in it, a creepy HAL 9000-esque voice quizzes an equally creepy David about the potential benefits of having a robot employee ('I can carry out directives that my human counterparts might find... distressing... or unethical'). Watch below - as well as being yet another example of canny marketing from the Prometheus team, it's an astounding showcase of Fassbender's acting talents, inspiring sympathy and revulsion in equal measure. Prometheus is out on general release from Fri 1 Jun.